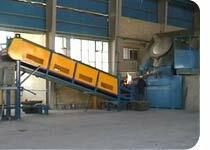 Idromec T Series Shear Balers are extremely heavy-duty stationary machines. 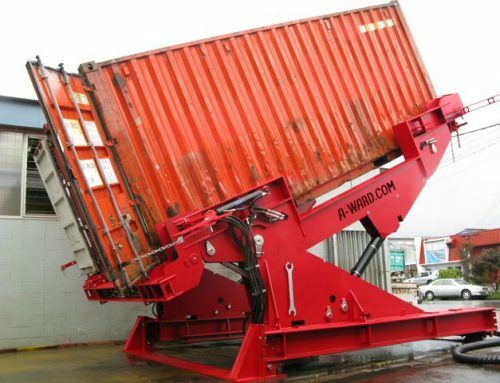 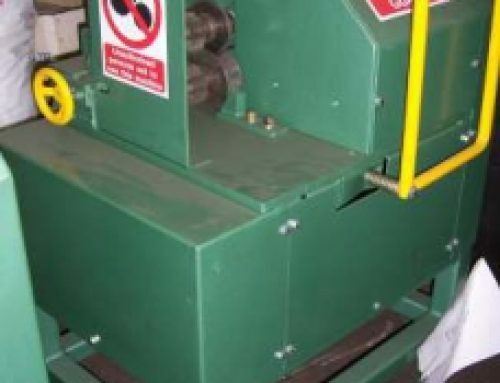 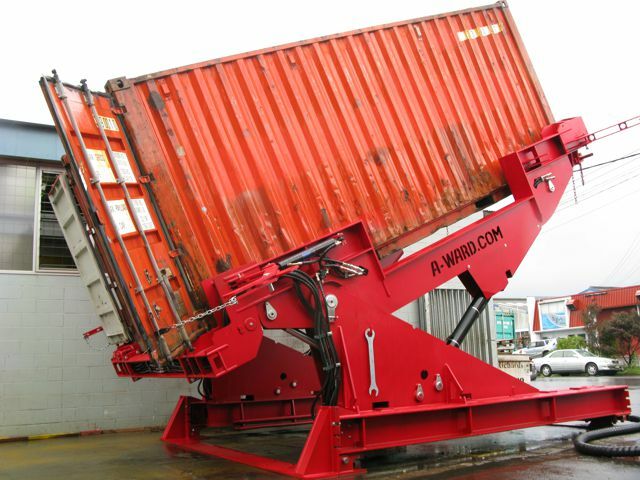 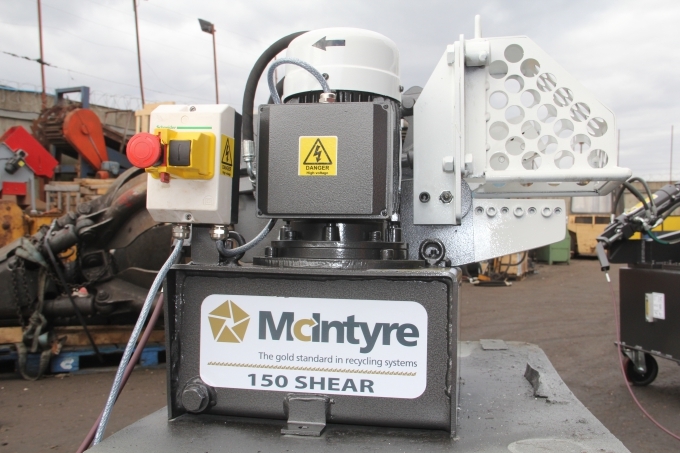 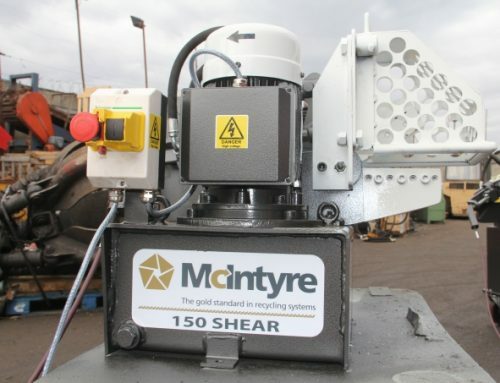 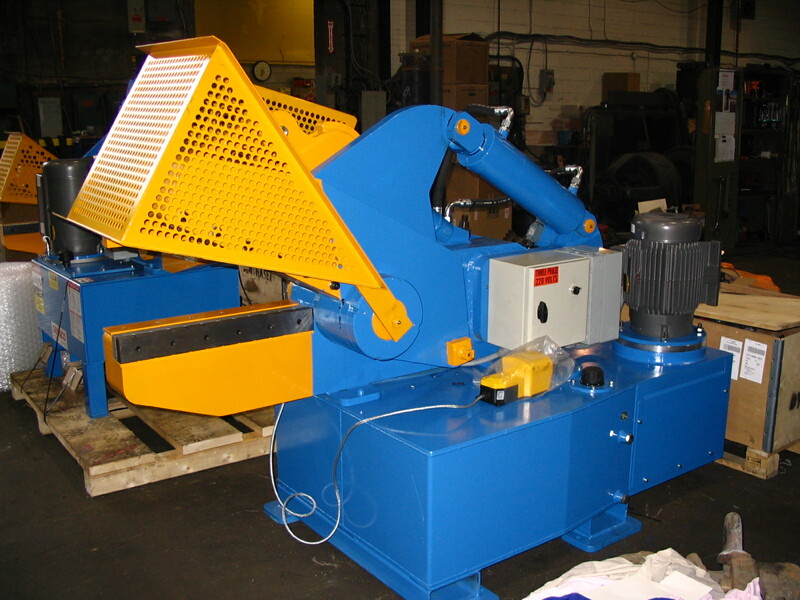 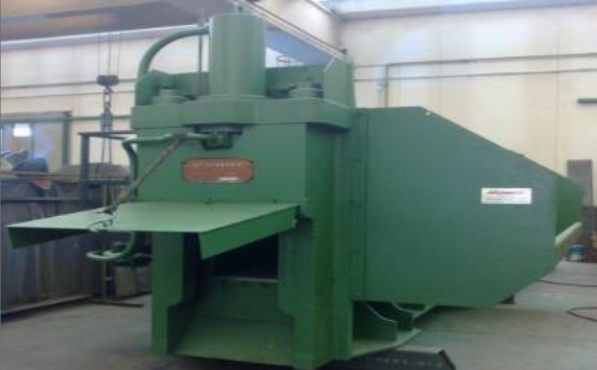 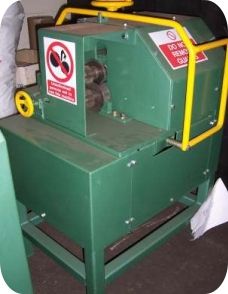 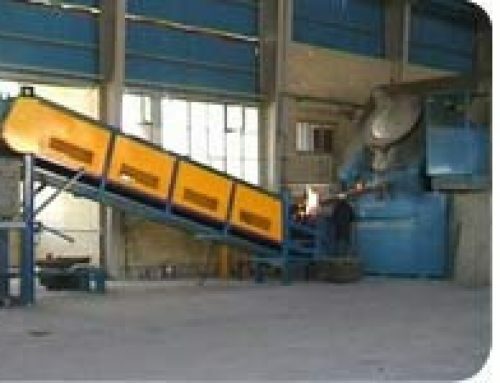 They offer high capacity, a big shear force and have strong compression boxes. This is a great opportunity to buy a used model in great working order at a low, low price!